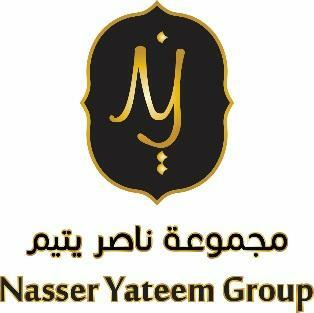 The Nasser Yateem group is the brain child of Mr. Nasser Yateem who envisioned a collection of retail, healthcare and advertising projects that are built based on the strong expertise gained through the operations of the yateem retail network. The group is currently managing prestigious projects like the Yateem Optics retail chain, Yateem Eye Center and Day Care Surgery, Yateem Pharmacy, Yateem International clinic, Al Darzy Boutique, Maybach Icons of Luxury, Maybach Boutique. 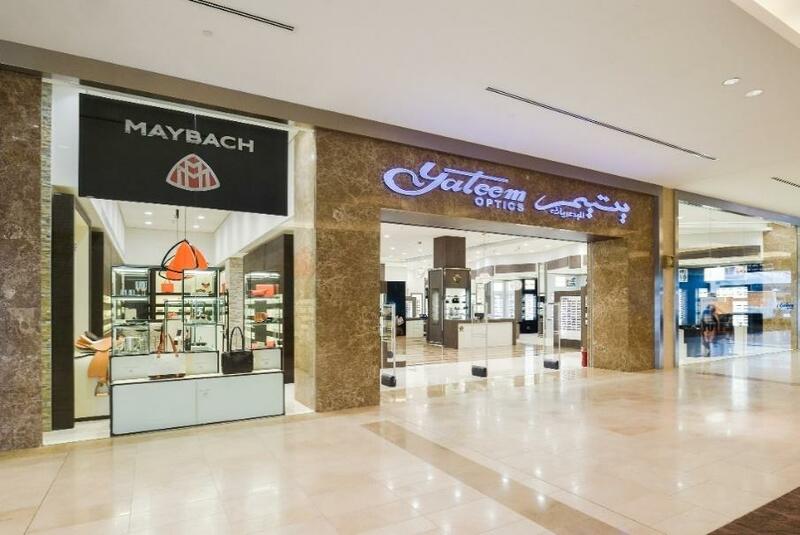 Mr. Nasser Yateem has launched his latest retail chain “Yateem Optics” in Yas mall, Abu Dhabi and Ibn Battuta, Dubai. This luxurious showroom concept boasts the best of the best brands and collection available in the market. The showroom also boasts the first ever Exclusive Maybach Boutique outside of Europe. 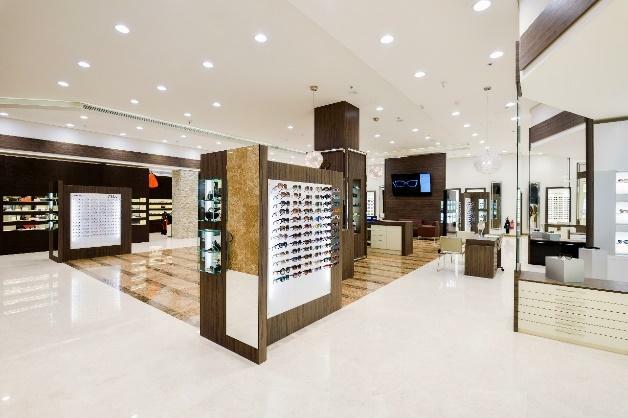 This showroom is one of the most unique optical outlets in the region. 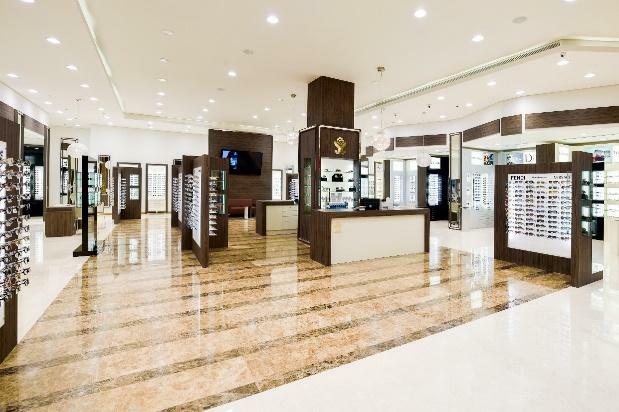 With a growing demand for international brands and luxury brands in UAE, the Yateem Optics showrooms are tailored to provide only the best of the best collections for our customers. This branding strategy, highly differentiates the Yateem Optics as the regions only high end eyewear boutique with the largest brand names under one roof. 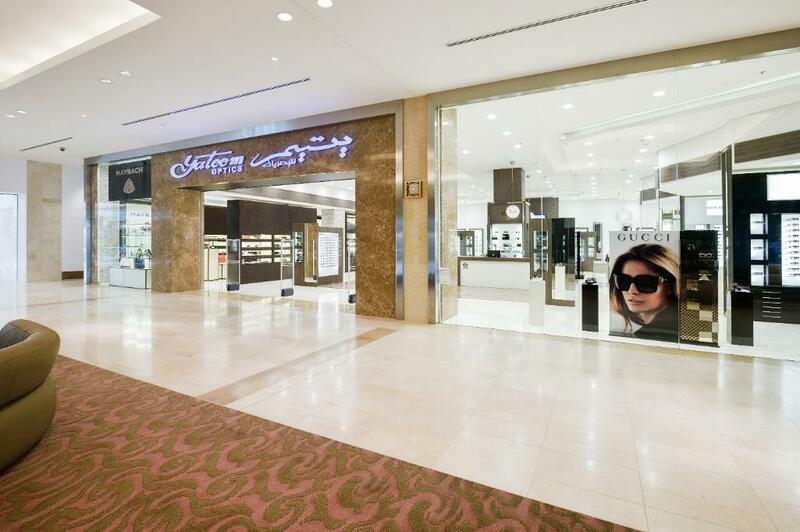 You may also find a new collection of Maybach sunglasses and frames across our various showrooms in GCC. Maybach is a name famous for luxury cars across the world. The German brand has been manufacturing world class sunglasses and frames, using the same materials as used in the cars. Each product is hand crafted by skilled artists to provide a unique and luxurious eyewear for our customers. The latest collection of Maybach eyewear boasts gold, wood and horn in the temples. There are exclusive collections which have a stunning array of diamonds, making it a truly unique eyewear. You will find these collections currently being worn by the most inspiring leaders and trend setters in UAE. 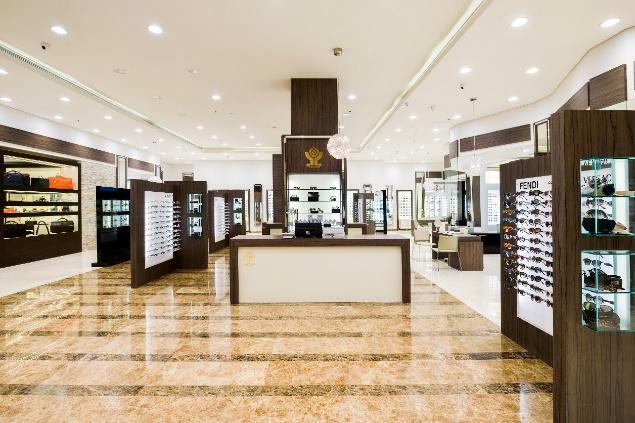 The Ateliee Optics is a new optical retail chain, established under the Nasser Yateem group. The brand focuses on fast fashion and sporty designs that are currently in demand among the younger residents of the region. The brand aims to be the specialists in the area of sports eyewear range and offers an excellent range of choices at a competitive price. Maybach is an international Luxury brand, famous for its unique collection of high value cars. The brand has now diversified into producing world class accessories that are of the same standards as the luxury car itself. This German company is now making an international impact in the leather goods market and has become Europe’s leading brand. Each item manufactured by the company, is hand crafted and assembled in Germany by expert artists. Every product of Maybach is unique and valuable because of this aspect. The materials used for manufacturing range from the supplest leather, to the most perfect horns and aged wood. The unique choice of these materials and the level of craftsmanship involved in manufacturing these goods, are the key reasons for the fame of this brand. This brand will be managed in GCC under the Nasser Yateem Group. 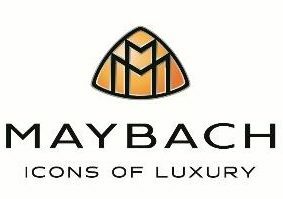 We have launched the first ever Maybach boutique in the entire gulf region at Yas Mall, Abu Dhabi. This new boutique will be the launch of a new era of expansion in the GCC market. Our boutique concept has been designed based on the local market demands in the high end fashion and luxury goods sector. The boutique will offer the best leather accessories like bags, wallets, belts, phone cases, business suitcases and custom made saddlery. Based on the value of horses in UAE, we have ensured that the best designs and latest riding equipment’s will be available in this boutique. In addition to this, we will also be showcasing some of the most unique eye wear collections that are made of exotic materials like wood, horns, leather and solid gold. Some of these collections are studded with authentic diamonds, making them one of a kind in the international market. 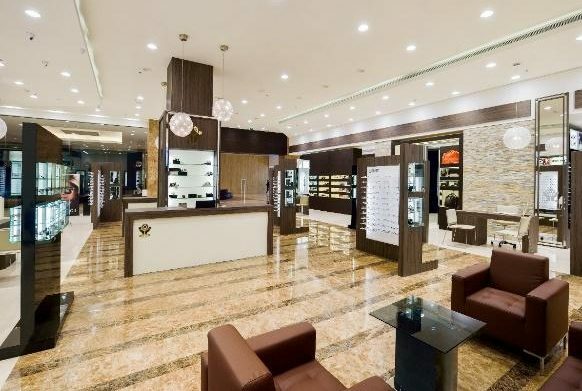 Our boutique will also showcase similar exotic eyewear designs of the world’s leading brands that cannot be found in regular retail optical outlets. Each of our boutique design, is undertaken by our Italian designer who ensures that the décor is in par with showrooms in Paris or London. The Al Darzy boutique is the first apparel retail expansion in the Nasser Yateem Group portfolio. Conceptualized, developed and managed by Ms. Munira Yateem ( Vice President, Nasser Yateem group) , the boutique is currently available in Abu Dhabi with plans to expand across UAE. 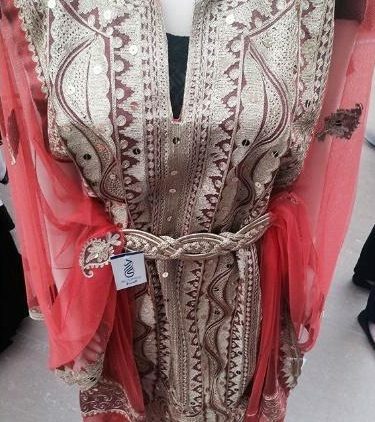 The boutique specializes in modernized Arabic women’s clothing line in vibrant colors, textures, patterns and materials. With exceptional tailoring, strong selection process and a youthful approach to the traditional wear, the brand is a favorite among the younger generation of women in the region. Drawing inspiration from the demand and the impact of the Al Darzy product line, Ms. Munira is launching a new clothing retail line, branded as Mademoiselle Fashion. Drawing the best quality materials and the latest design trends in the market, mademoiselle fashion aims to launch a new line of lingerie and delicate wear that are tailored to meet the expectations of the customer segment in the region. Capitalizing on the strong branding strength, retail competence and manpower behind Nasser Yateem Group, Mademoiselle Fashion aims on expanding across UAE as an Arabic inspired lingerie boutique. Yateem Eye Center & Day Care Surgery?